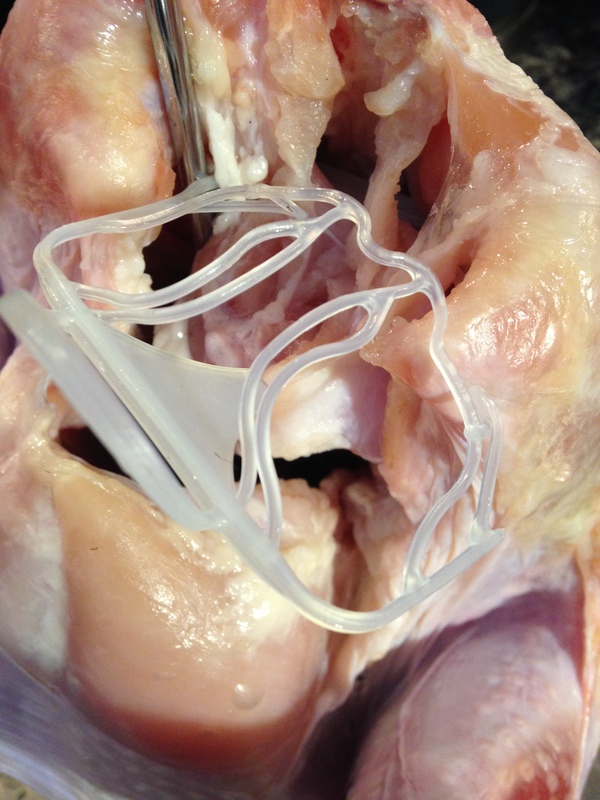 Frying plastic parts and packaged giblets isn’t a good idea #DFT2013 | Where is @rusnivek? Also, take a look inside your bird too. 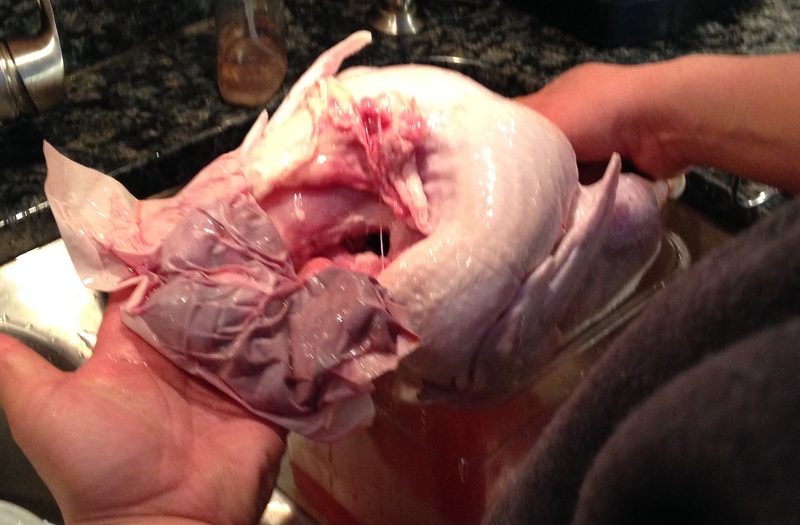 Remove all plastic and extra giblets from inside the bird. Don’t get the bird from your guests tonight…check your bird again. This entry was posted in Uncategorized and tagged #Firefighter, atomic, auto, burn, deck, Deep, DFT, DFT2010, DFT2011, DFT2012, DFT2013, down, drop, EMS, EMT, explosion, extinguisher, Firefighters, Fireman, Fried, fryer, giblet, giblets, house, insurance, kaboom, kevin, OMG, Paramedic, plastic, policy, pop, rusnivek, safely, safety, shat, shatner, Thanksgiving, therm, thermometer, top, Turkey by rusnivek. Bookmark the permalink.